Dedicated to innovative design we pride ourselves on supplying only quality kitchens, bedrooms, studies and bathrooms from major brands at competitive prices. 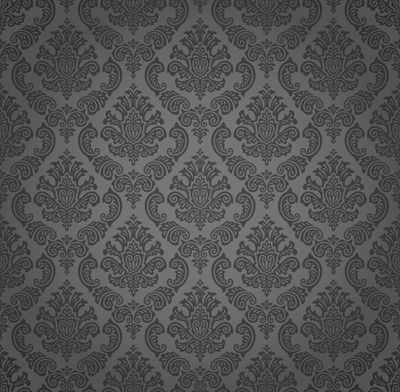 Our website displays just a small selection of what we have available. 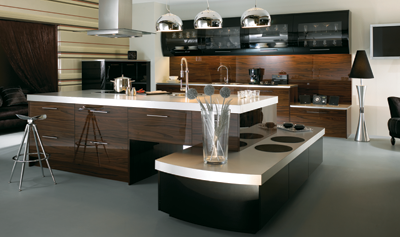 The Institute of Kitchen Design have many tips and directions for new installations. . 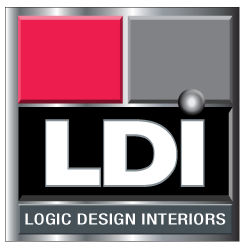 If you have any enquiries about the full range available at Logic Design Interiors Limited, please do not hesitate to contact us, if you wish to arrange a brochure or home consultation. 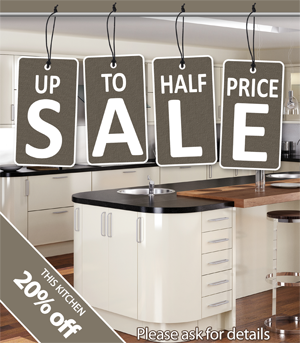 Alternatively, why not come to see us at our kitchen showroom.